Our Quick Clear Drainage technicians has been providing blocked drain services to residents and businesses in southwest London for over 30 collective years. 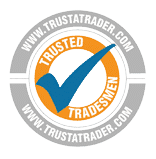 Our expert team of talented technicians only use the latest drainage equipment to ensure they perform a fast and high-quality service for all customers; because we are based around London, we commit to attending any drainage issue within a 2-hour window. We know that when toilets, sink, or drains become blocked they can become very unhygienic and are unpleasant to have to put up with. Much of Kingston is located very close to Hogsmill Sewage Treatment Works, so it is vital that any drainage problems close to the public sewer system are dealt with immediately to avoid larger issues. At Quick Clear Drainage, we aim to respond to any emergency drain unblocking call out within a 2-hour time frame and our technicians routinely check congestion on major roads throughout London. Should we need to visit your Kingston property, we will make sure that our route to you is not held up on the A3, or smaller A roads around Wimbledon, Twickenham or Mitcham. 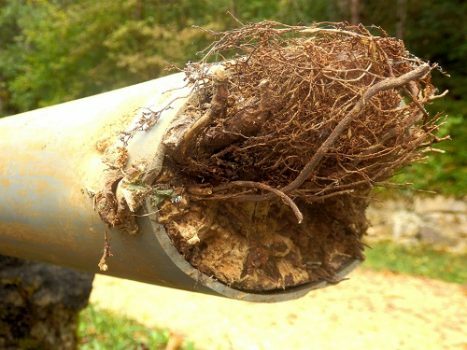 We want to help restore your drainage system to full working order whilst minimising the disruption on your home or business. A drain inspection using our state of the art CCTV Drain Survey equipment is the best way to determine the cause and the extent of any drainage issue. 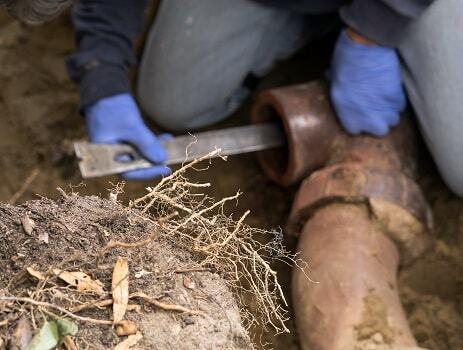 Our technicians can perform an internal investigation of your drains without needing to dig them up, in order to locate any obstructions or breakages in the pipe. We record the journey into your pipes to analyse after, and this footage is also available to you, so there is complete clarity in our work. The Royal Borough of Kingston upon Thames encourages you to report any sewer disturbance to them via their website; however, you can also contact Thames Water directly who manage the sewer system in the area. Kingston upon Thames Council have their own methods of unblocking road or pavement drains, if they cannot resolve the issue, they themselves will contact the relevant authority whether that is the highway maintenance or Thames Water. A blocked drain on your property is your responsibility until it reaches the public sewer system, at which point responsibility transfers to Thames Water. If you are a council tenant, however, you should refer to your housing officer or visit the Council website.